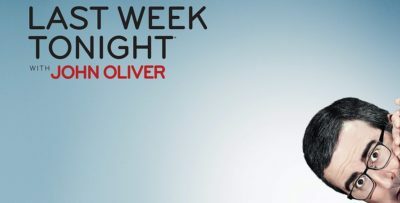 Suits season 8 episode 15 is coming onto USA on February 20, and it is the penultimate episode of the season. What is our takeaway with this? That some of the major stories at the heart of the season are going to escalate. They have to! Otherwise, there is no real director entering the finale and there’s a better chance that the season is going to end on a flat note. Related Suits video – Take a look at some other information regarding Suits from earlier this season below! 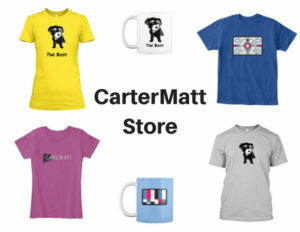 Meanwhile, be sure to subscribe to CarterMatt on YouTube for more information, and remember that you can check out our full playlist. It almost felt like a sure thing that sooner rather than later, Thomas Kessler was going to get involved with a case that would prove complicated. That’s just the sort of thing that tends to happen with Suits and its relationships. Right when things start to go well, a massive curveball enters the makes and throws them completely into chaos. There is also another very clear issue when it comes to Donna and Thomas, and it goes by Harvey Specter. We have to think that eventually, he could have his say and everything that is going on. Poor, that’s at least something that we want. We’ve been waiting for something between these two for so long, it would be nice to get some more movement in that direction before the end of this season. We do know that there is a season 9 on the other side, and maybe that will offer up something more for the two of them. However, we just don’t want a bank on anything at this point. Let’s just enjoy the ride, and see what happens every step of the way. There’s not even a guarantee that Donna and Thomas are going to be together by the time we get to the end of the season. That could, in turn, open the door for Harvey. We hope for some good relationship stuff by the end of this season, just as we’re also hoping to get some more great case drama. Suits can never drift two far from its legal battles; without that, the show would be anywhere near as great.